Your call or email will be returned within 2 hours during working hours by an electrician, but in most cases less than 10 minutes. Prompt, Reliable, Clean and Efficient Electrical Installations by only Licenced Electricians. 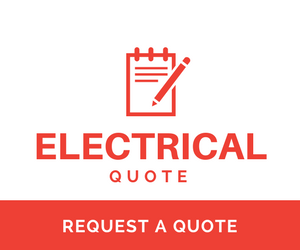 Please note free quotes are only applicable for new work or new installations. If onsite troubleshooting is required, charges will be applicable, don’t hesitate to ask our team member.